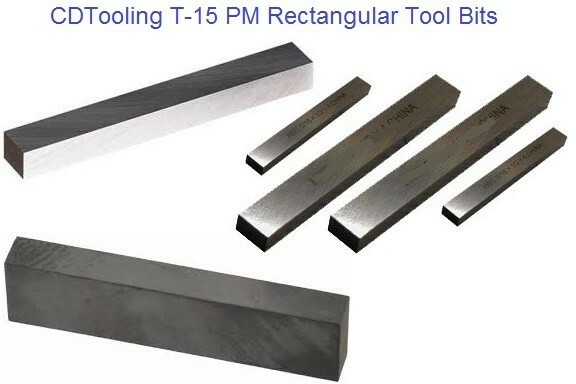 The term tool bit generally refers to a non-rotary cutting tool used in metal lathes, shapers, and planers. 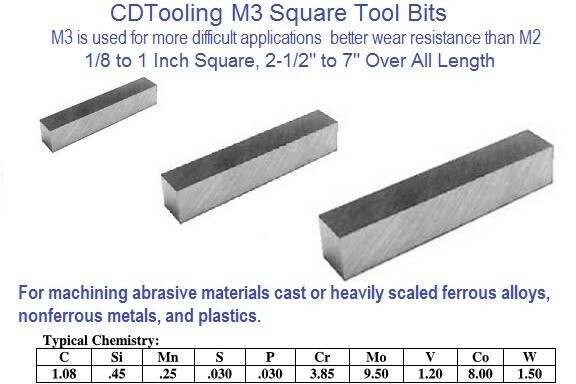 Such cutters are also often referred to by the set-phrase name of single-point cutting tool. 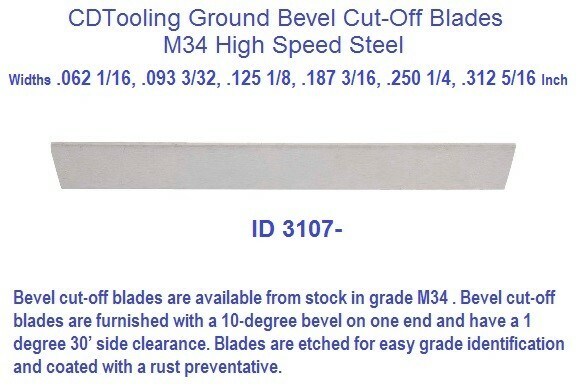 The cutting edge is ground to suit a particular machining operation and may be resharpened or reshaped as needed. 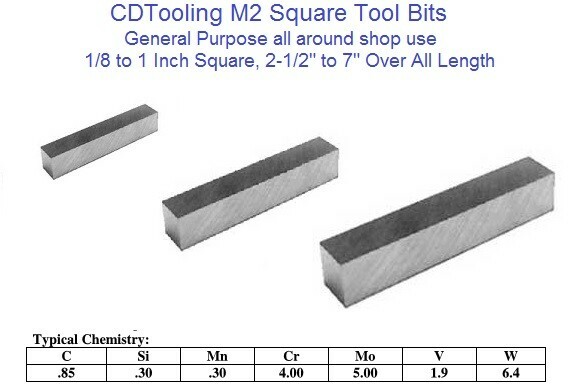 The ground tool bit is held rigidly by a tool holder while it is cutting. 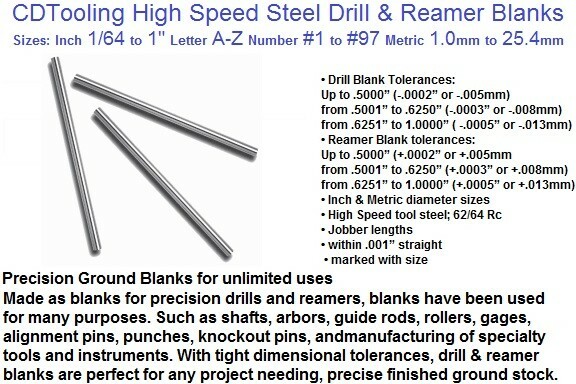 Back Rake is to help control the direction of the chip, which naturally curves into the work due to the difference in length from the outer and inner parts of the cut. It also helps counteract the pressure against the tool from the work by pulling the tool into the work. 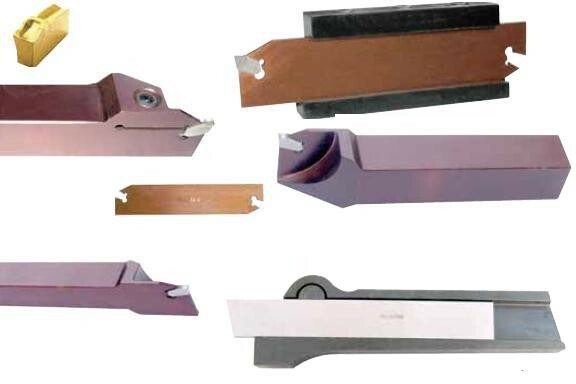 Side Rake along with back rake controls the chip flow and partly counteracts the resistance of the work to the movement of the cutter and can be optimized to suit the particular material being cut. Brass for example requires a back and side rake of 0 degrees while aluminum uses a back rake of 35 degrees and a side rake of 15 degrees. 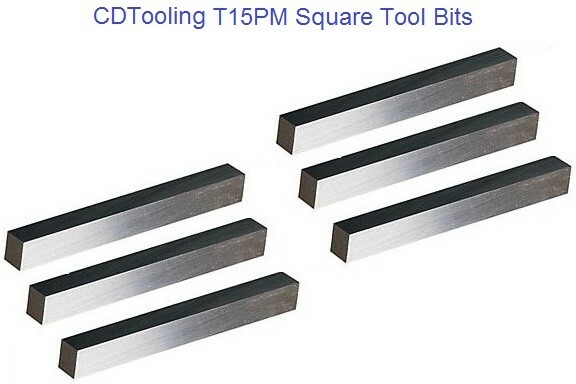 Nose Radius makes the finish of the cut smoother as it can overlap the previous cut and eliminate the peaks and valleys that a pointed tool produces. Having a radius also strengthens the tip, a sharp point being quite fragile. 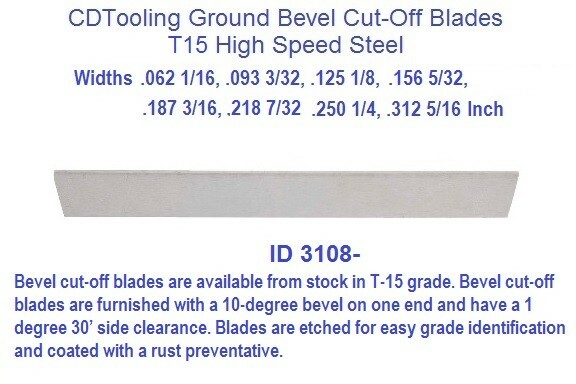 All the other angles are for clearance in order that no part of the tool besides the actual cutting edge can touch the work. The front clearance angle is usually 8 degrees while the side clearance angle is 10-15 degrees and partly depends on the rate of feed expected. 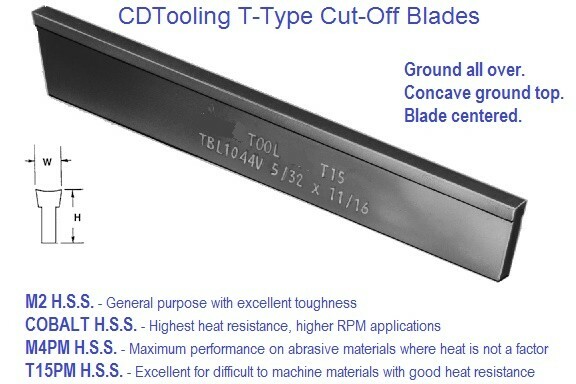 Minimum angles which do the job required are advisable because the tool gets weaker as the edge gets keener due to the lessening support behind the edge and the reduced ability to absorb heat generated by cutting. The Rake angles on the top of the tool need not be precise in order to cut but to cut efficiently there will be an optimum angle for back and side rake. 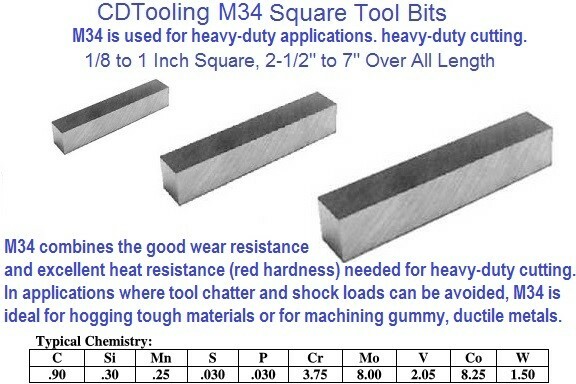 Originally, all tool bits were made of high carbon tool steels with the appropriate hardening and tempering. 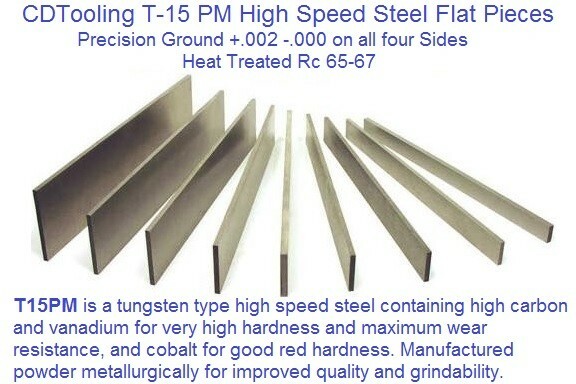 Since the introductions of high-speed steel (HSS) (early years of the 20th century), sintered carbide (1930s), ceramic and diamond cutters, those materials have gradually replaced the earlier kinds of tool steel in almost all cutting applications. 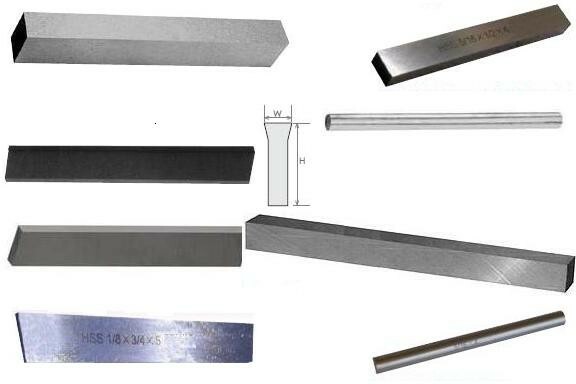 Most tool bits today are made of HSS, cobalt steel, or carbide.